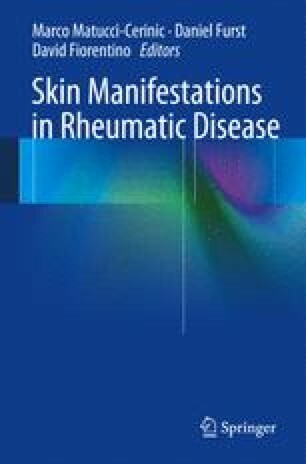 Localized scleroderma (LS), also known as morphea, is the most frequent form of scleroderma in childhood and is grouped into five subtypes: circumscribed morphea, linear scleroderma, generalized morphea, pansclerotic morphea, and a mixed subtype, where a combination of two or more of the previous subtypes is present. Linear scleroderma is the most frequent subtype in childhood, and when it involves the face (LSF), it may cause aesthetic and functional abnormalities, sometimes complicated by hemifacial atrophy. An early diagnosis, an appropriate assessment, and an effective treatment may slow the disease progression and prevent ophthalmological and neurological complications. Studies over the past few years have added interesting contributions on new outcome measures for the disease assessment and monitoring. Indeed, a recent randomized placebo-controlled trial has confirmed the important role of methotrexate for this particular subtype of scleroderma.